Most doctors would turn down the option of aggressive treatment if they were terminally ill, a study has found. They say they would opt for a ‘do not resuscitate’ approach should they find themselves on the receiving end of medical treatment. Yet they tend to pursue aggressive, life-prolonging treatment for patients facing the same prognosis, Stanford University School of Medicine found. However, studies found many patients would prefer to die at home without life-prolonging interventions but are often ignored. The study, published in the journal PLOS ONE, found 88.3 per cent of doctors would choose ‘do not resuscitate’ orders for themselves and argued the reason behind this disparity and how patients are treated needed to be better understood. As a geriatrics doctor she understands the difference between the type of care doctors want for themselves at the end of life and what they actually do for their patients. She argued it was not down to doctors trying to make more money or because they are intentionally insensitive to their patients’ desires. At the core of the problem, she believes, is a medical system that rewards doctors for taking action, not for talking with their patients. She said: ‘Our current default is “doing”, but in any serious illness there comes a tipping point where the high-intensity treatment becomes more of a burden than the disease itself. ‘It’s tricky, but physicians don’t have to figure it out by themselves. They can talk to the patients and their families and to the other interdisciplinary team members, and it becomes much easier. The study examined changing doctors’ attitudes to a new law designed to give patients more control over determining end-of-life care decisions. Advance directives are documents that patients can use to indicate end-of-life care preferences. The study involved 1,081 doctors who in 2013 completed a web-based advanced directive form and a 14-item advance directive attitude survey at Stanford Hospital & Clinics and the Veterans Affairs Palo Alto Health Care System. It also involved 790 doctors from Arkansas who were asked the same 14 survey questions – but did not complete an advance directive form – in a 1989 study published in the Journal of the American Medical Association. The lack of change in doctors’ attitudes towards advance directives mirrors what the study describes as the medical system’s continued focus on aggressive treatment at the end of life, despite the fact that most Americans now say they would prefer to die at home without life-prolonging interventions. The study found A&E medics, paediatricians, obstetrician-gynaecologists and those in physical medicine and rehabilitation have more favourable attitudes toward advance directives. Radiologists, surgeons, orthopaedists and radiation oncologists were less keen. 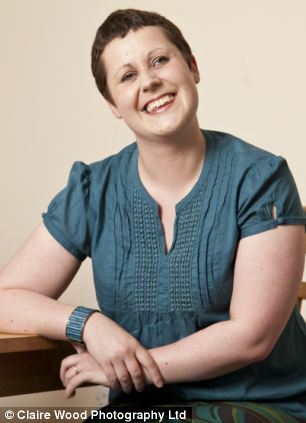 In 2012 Dr Kate Granger, a hospital registrar with terminal cancer, wrote a piece for MailOnline explaining that she had chosen to stop her chemotherapy treatment. 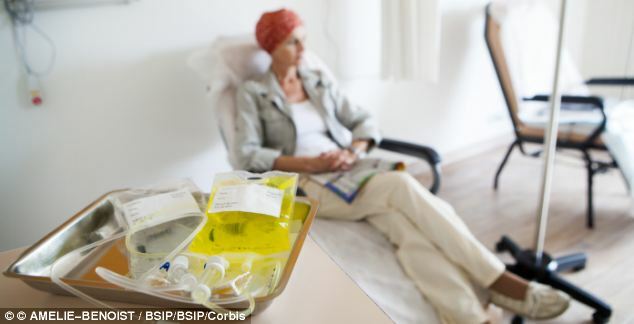 Dr Granger, who was diagnosed with terminal cancer at just 29, said she had decided to stop the treatment because it was making her terribly ill.
She said that rather than continuing with the suffering, she would rather return to living her old life even if just for a few months.